WATERFRONT PROPERTY!!! 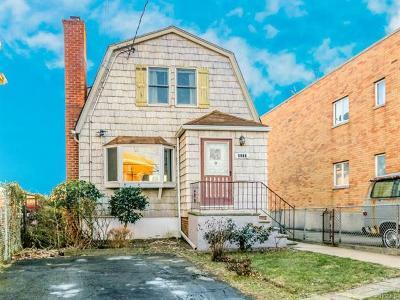 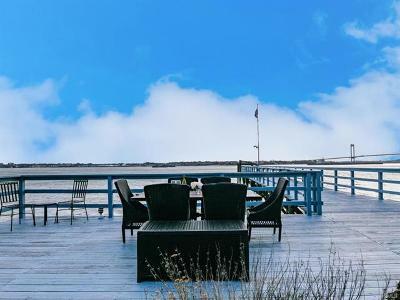 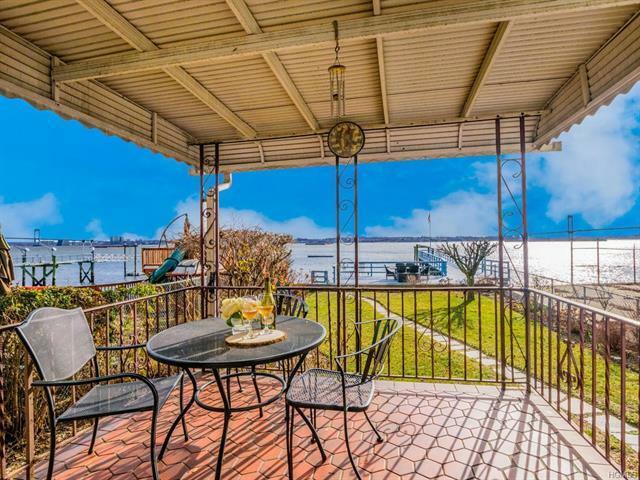 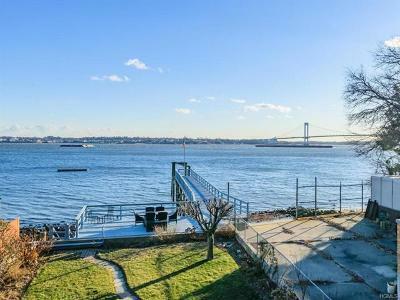 You will love this delightful single family home with old-world charm and breathtaking views of the Throgs Neck Bridge. This home features 2 bedrooms, 3 bathrooms, eat in kitchen, living room, separate family room and fireplace. Imagine cuddling up to a cozy fireplace with a good book or drifting off to sleep to the subtle sounds of the East River, then waking up to a spectacular sunrise over looking the bridge. 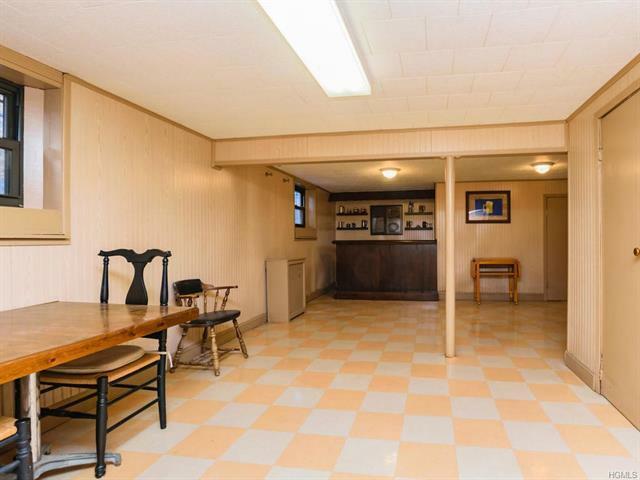 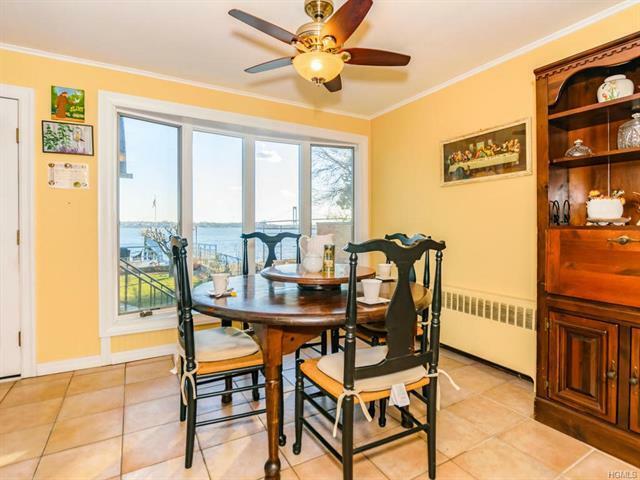 Home also features basement with separate entrance, private beach, massive deck/dock along with water rights to dock your boat. 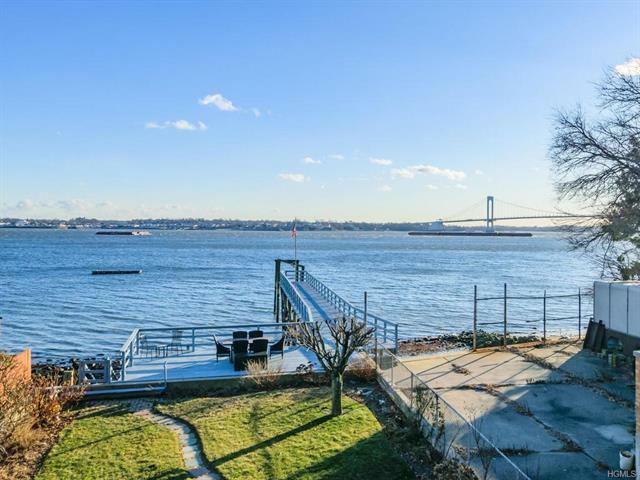 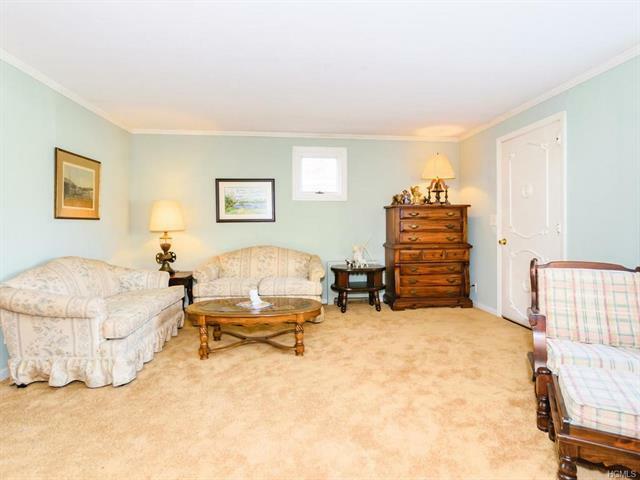 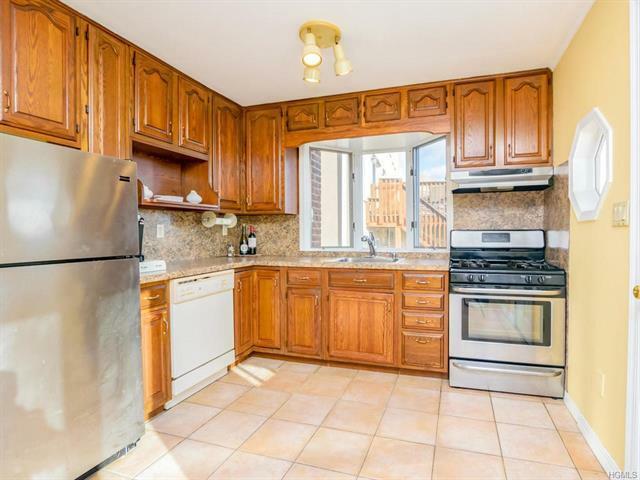 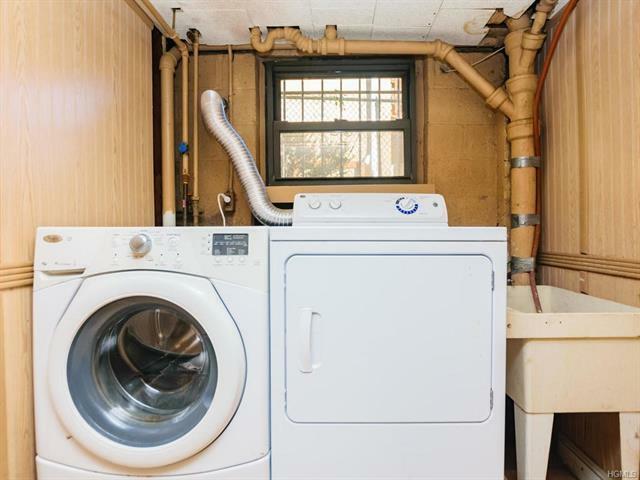 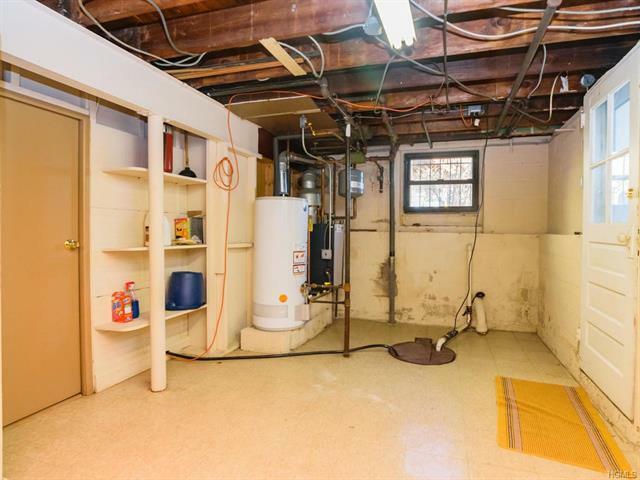 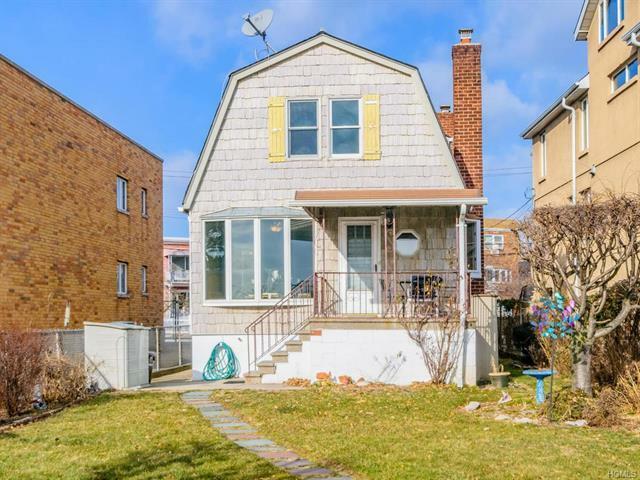 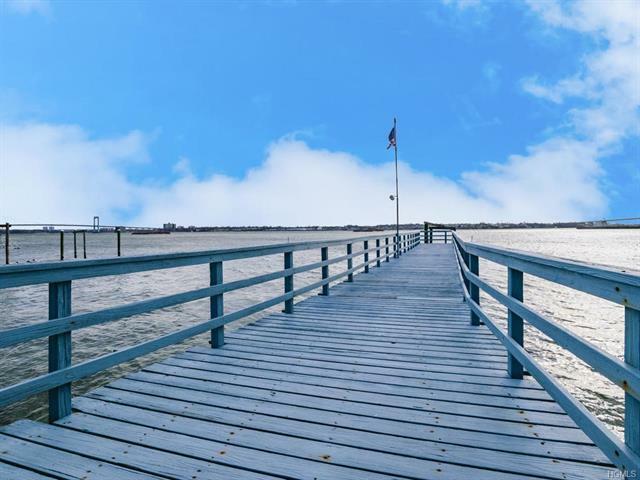 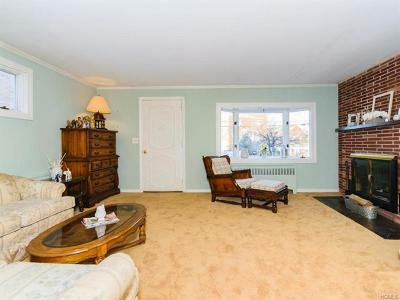 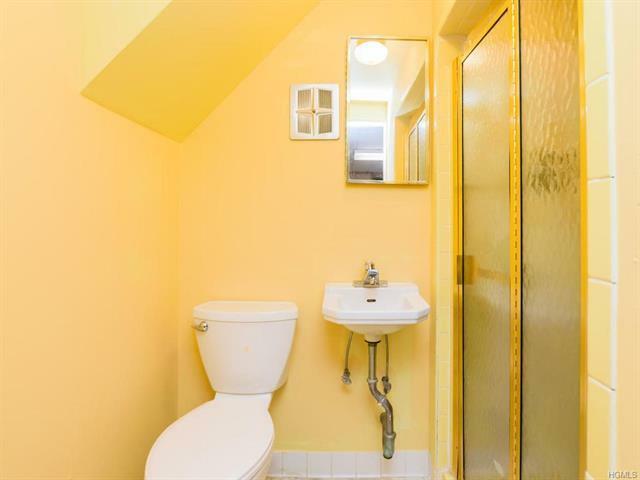 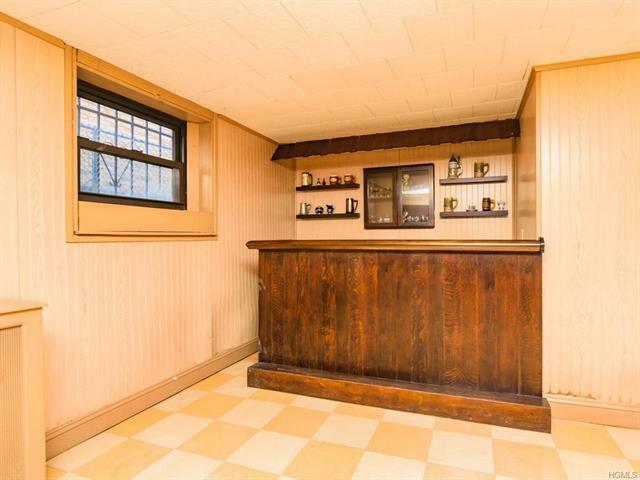 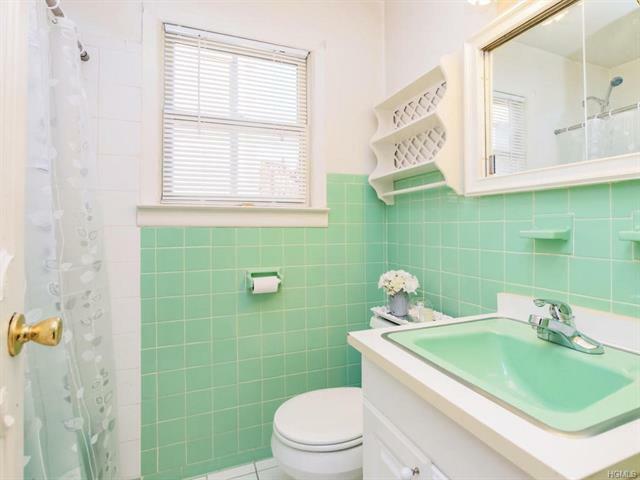 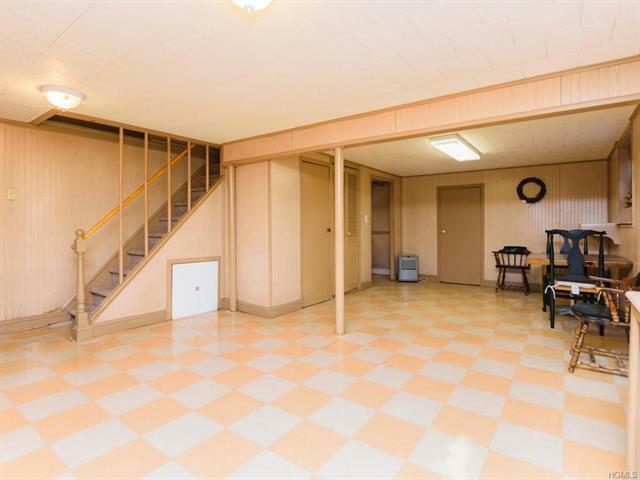 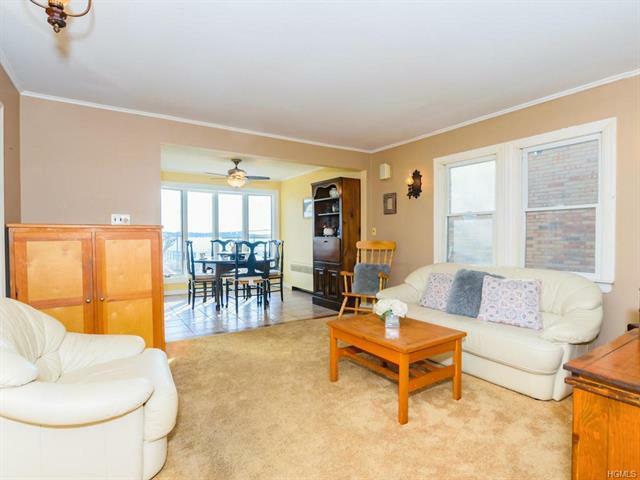 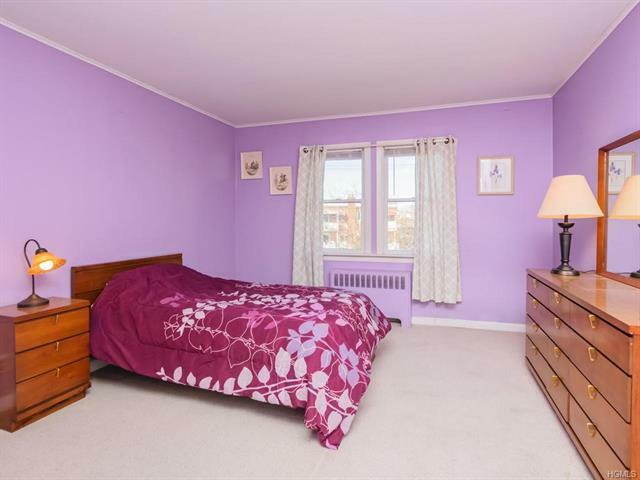 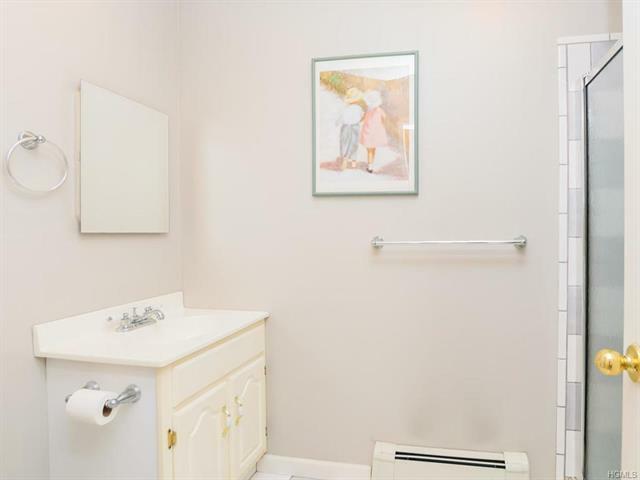 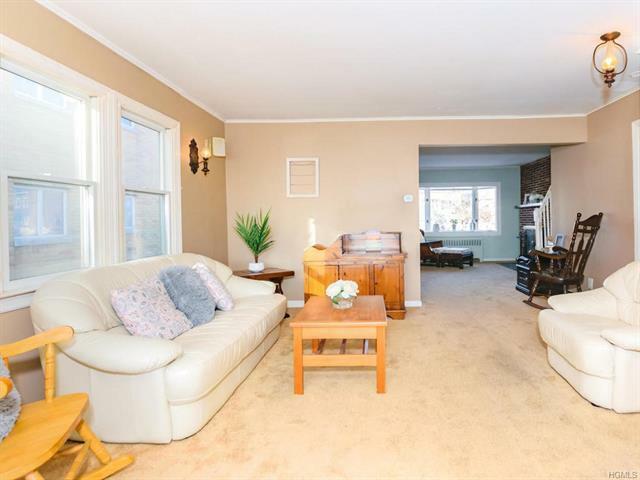 All of this situated in the convenient and coveted neighborhood of Throgs Neck.